Collection of 'Smart and Clever Built-in iPhone Cases' from all over the world for your favorite Apple iPhone. CasePlug-iPhone Case: This minimalistic iPhone case comes with an integrated USB plug that allows you to recharge and sync your smartphone conveniently. 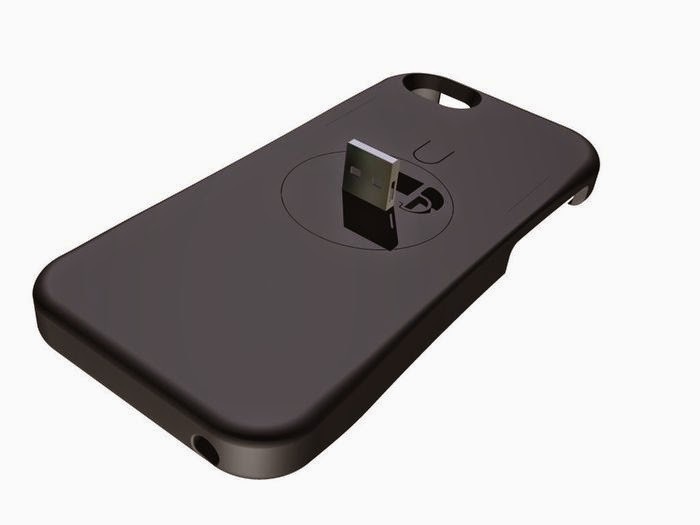 Turtlecell: This clever iPhone case comes with built-in retractable headphones. 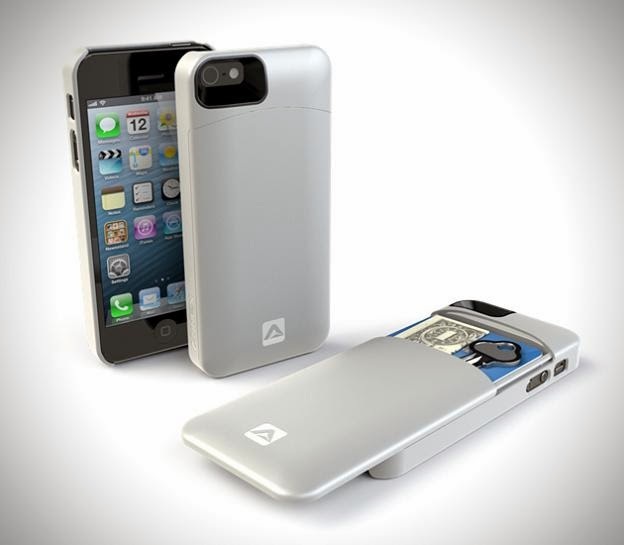 Appleworm Case: This cool iPhone case features a built-in cable for iPhone that allows you to recharge and sync your device and doubles as a stand. 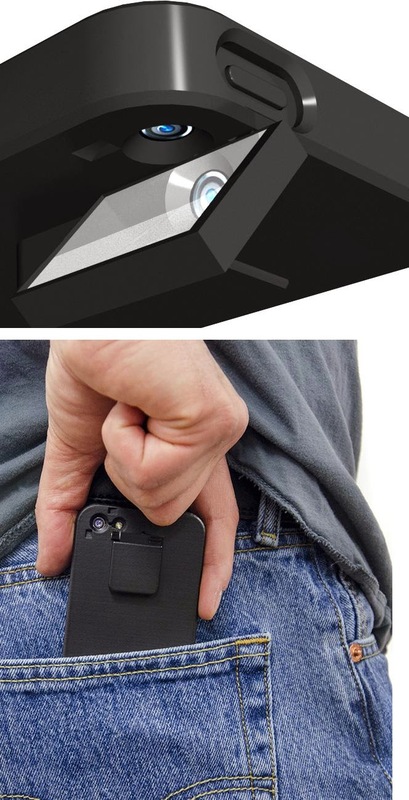 iPhone Hidden Storage Case: The iPhone Case features a hidden storage case for the Apple iPhone that can hold 2 cards, cash and a key. 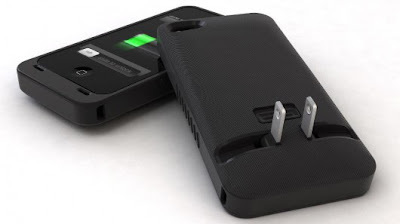 iPhone Case by Caselnity: iPhone case holds your USB cable inside the case, it allows you to recharge anywhere and connect everywhere. MirrorCase for iPhone: Now you can take landscape or portrait images using an all new adjustable mirror with this case and app combo. 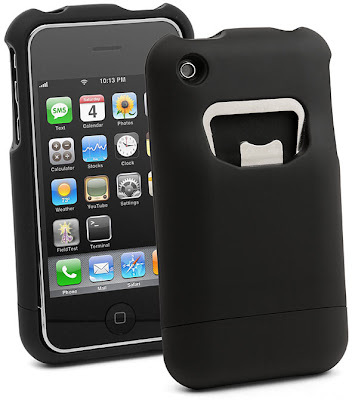 Monolith iPhone Case: You can project images in 640×360 resolution using Monolith case by Century. 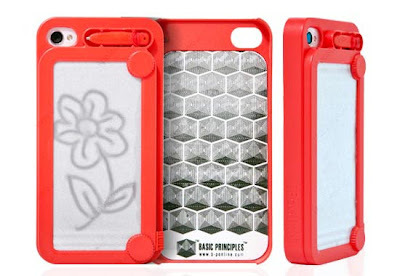 Drawing iPhone Case: This innovative iPhone case is inspired by the classic magnetic drawing board; features a mini-size magnetic drawing board on the back, and using the attached magnetic pen, you can draw on the board. 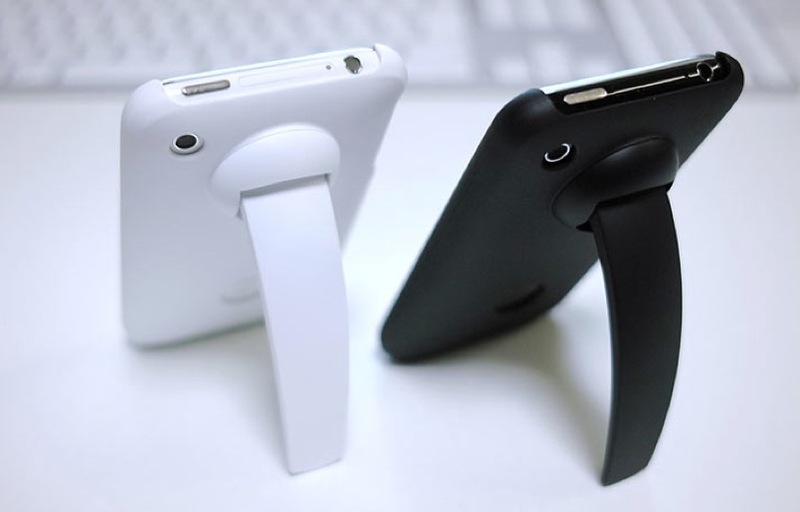 Xcesories Tri Eye Lens Dial iPhone Case: You can conveniently switch between the lenses by just rotating the dial and choosing between Fisheye Lens, Telephoto Lens, and Wide-Angle Lens without taking them off from your iPhone. 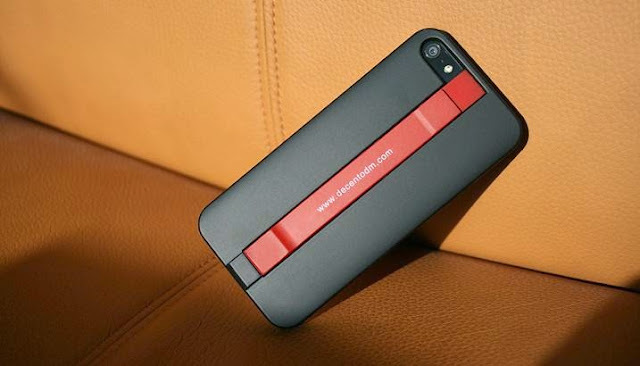 Bottle Opening iPhone Case: A useful case that allows you to open bottles with your iPhone. 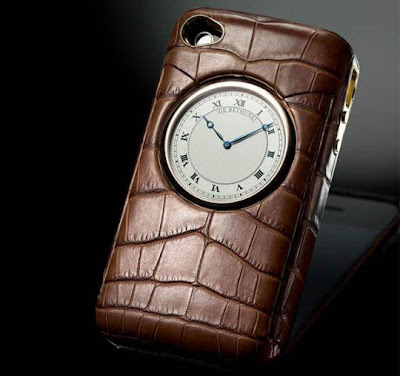 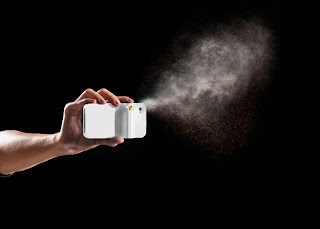 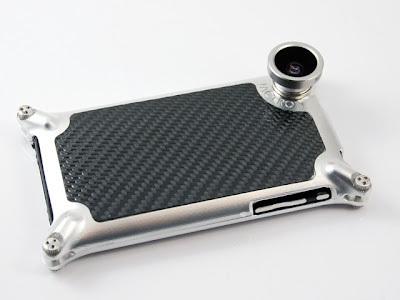 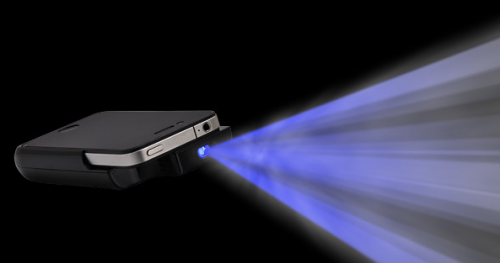 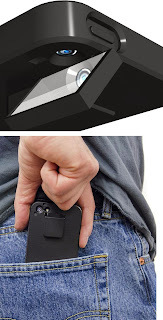 Factron iPhone Case: The most interesting thing of this cool iPhone case is that it features interchangeable lenses. iCooly Clip Case: The "iClooly" is a clip stand designed for iPhone; it functions both as a stand and handleclip.